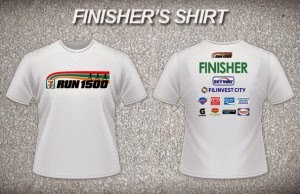 After the successful Run 800 in 2013 and Run 1000 in 2014, 7-Eleven will be holding Run 1500 this coming March 15, 2015 in anticipation of opening its 1,500th store in the Philippines in 2015. 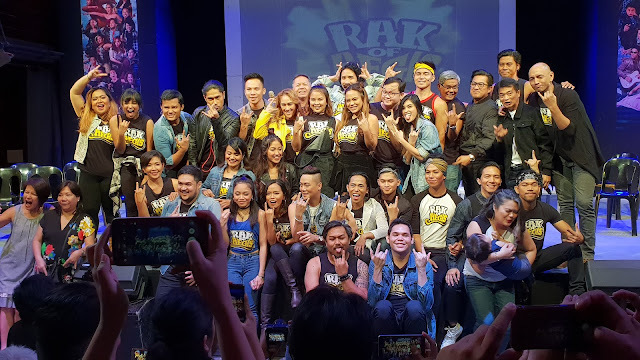 Run 1500 promises to be bigger and better, featuring new categories as well as new venue partners, Skyway and Filinvest City. 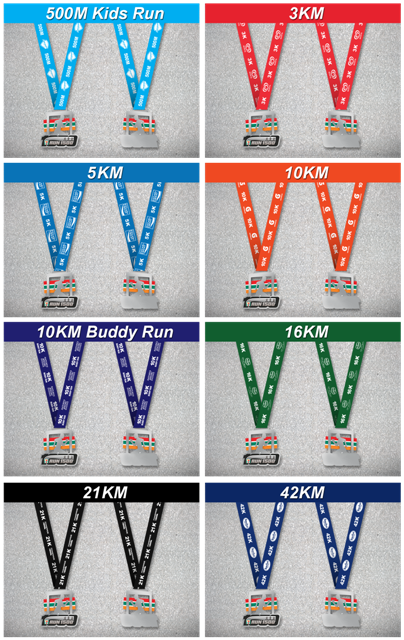 Now a full marathon, the race now includes a 42KM category, a 10KM buddy run and a 500M fun run for kids. Runners joining the 10KM, 16KM, 21KM, 42KM categories and 10KM Buddy Run will enjoy the course set along the Skyway. Those joining the 500M, 3KM and 5KM categories can look forward to an organized race course along Filinvest City. Run 1500 is made possible with 7-Eleven’s unique system of SELF-SELECTED WAVE STARTS. This enables the participants to choose their wave start and run with people with the same skill or speed (or with friends!). 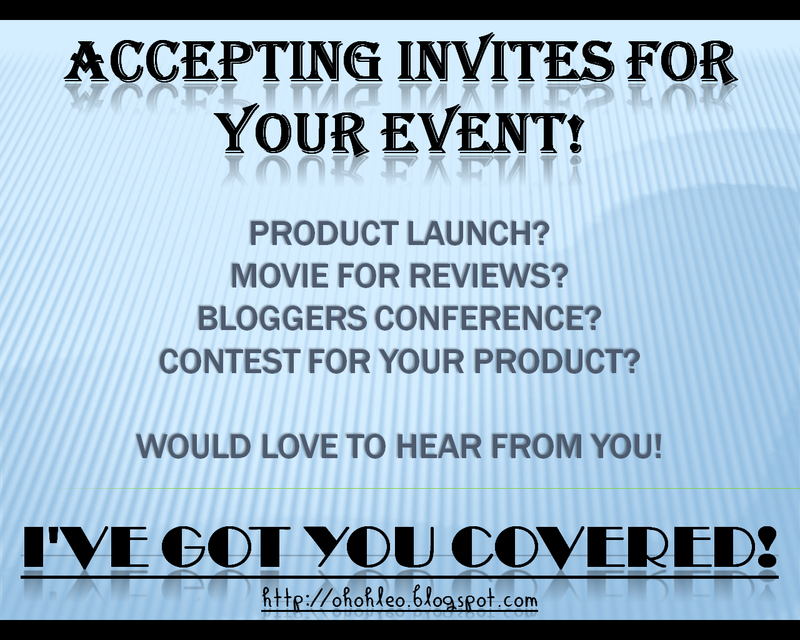 Top 3 per category will receive cash prizes and medals. 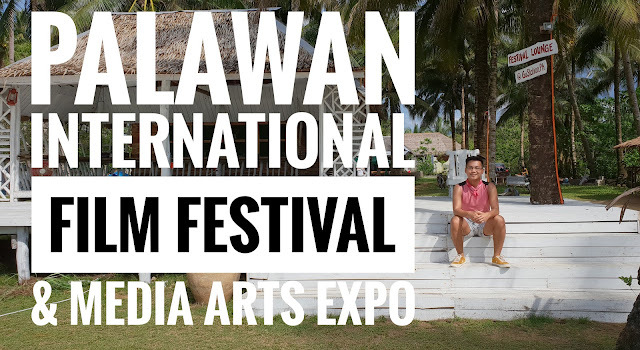 Top 3 Filipino males and females in the 21KM and 42KM categories will be sponsored by 7-Eleven to join the Laguna Phuket International Marathon in Thailand. To join, register online at http://www.run711.com/ and pay the fees at any 7-Eleven store within 24 hours. Race Kits can be claimed on the date indicated on the receipt, and from the same store where payment has been made. 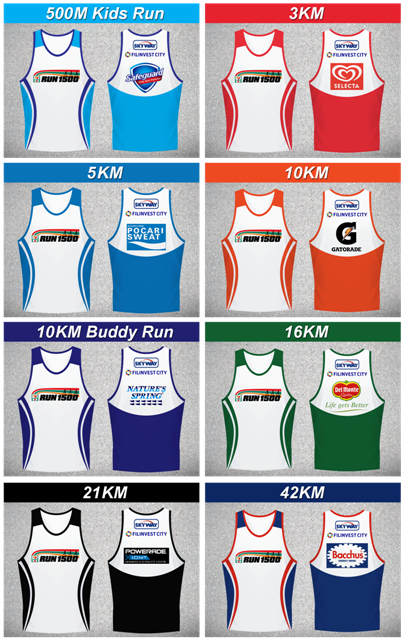 Race kits will be available starting February 2015. Race kits will be delivered to the store where you paid. Receipts must be presented in claiming the Race Kits or bring a valid ID with picture. No claiming of Race Kits at the venue.